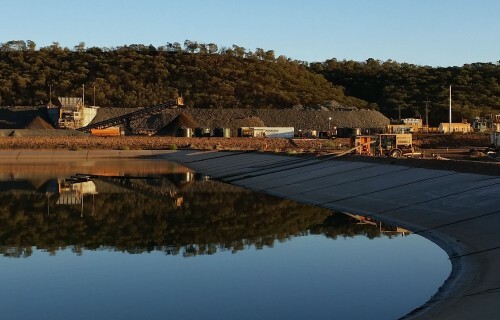 Aqueous Solutions tendered for supply of treated water to this remote mining camp. The consultant’s proposal was overly complicated. 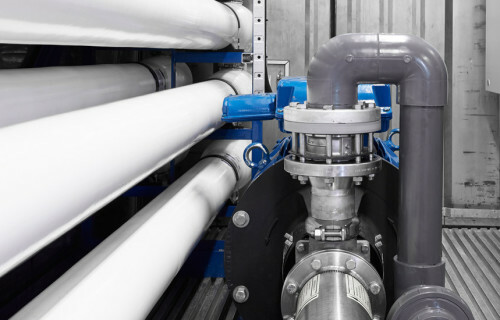 Aqueous Solutions were able to design and implement a much more cost effective solution resulting in significant savings in capital and operation costs, to the delight of the client. 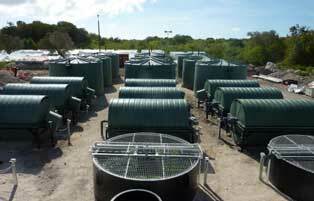 Containerised desalination unit capable of producing 270,000 litres of water a day, supplying camp of 300+ people. 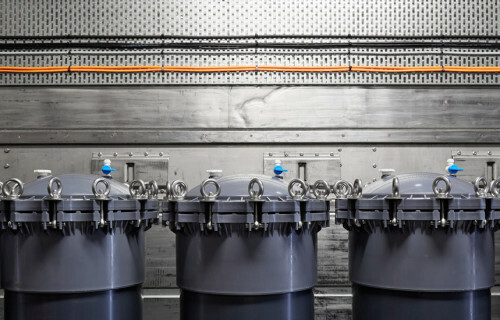 Potable water conditioning, calcite stabilisation, pH correction, disinfection, storage (0.5Ml), monitoring and distribution. 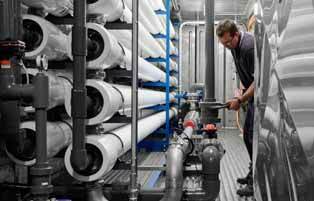 Aqueous Solutions optimised design and implemented cost effective strategy. Plant and distribution system operation is fully automatic and can cope with widely varying demands associated with shift changes.